At the core of every extraordinary summer at Waukeela is our unique sisterhood of support, love, and friendship. Our community values, guided by our incredible staff role models, make Waukeela a truly special community to be a part of. 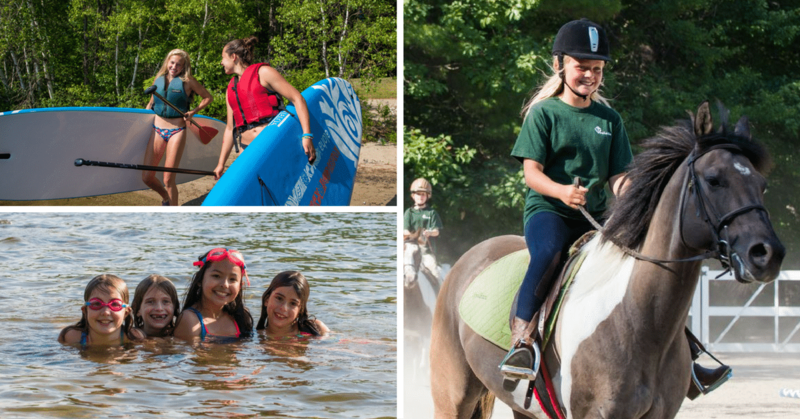 High ropes, drama, horseback, yoga, dance…There are so many fun and rewarding ways to challenge yourself at Waukeela! Each camper is encouraged to try something different each summer whether that’s in the art studio or on the climbing wall. Although these activities may feel like summer fun, they also help your daughter build confidence and self-reliance. During the summer, campers can experience failure and success in a safe environment. Girls are then given all the resources and encouragement they need to set their goals and break barriers. This mindset carries onto the next school year to build articulate thinkers and future leaders! Whether campers want to learn something entirely new or just perfect a skill they are passionate about –there’s a little something for everyone. Whether on the lake, in a production, on the pottery wheel or on the playing field, we give each girl the opportunity to explore her best self at Waukeela. Each Waukeela girl has a bright future ahead of her, so we do everything we can to make sure she’s prepared to meet all her goals and aspirations. 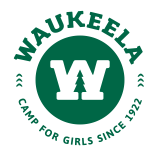 After a summer at Waukeela, your daughter will return with a higher level of confidence in herself, her choices and the way she treats others.